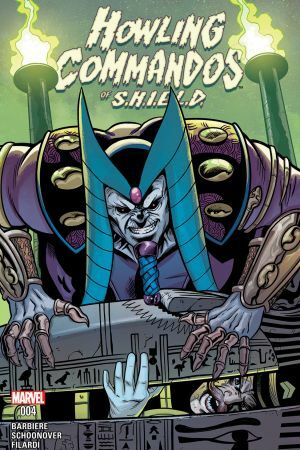 Dum Dum struggles to hold his team together after last issue’s events! 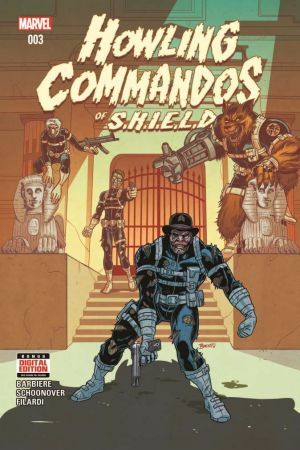 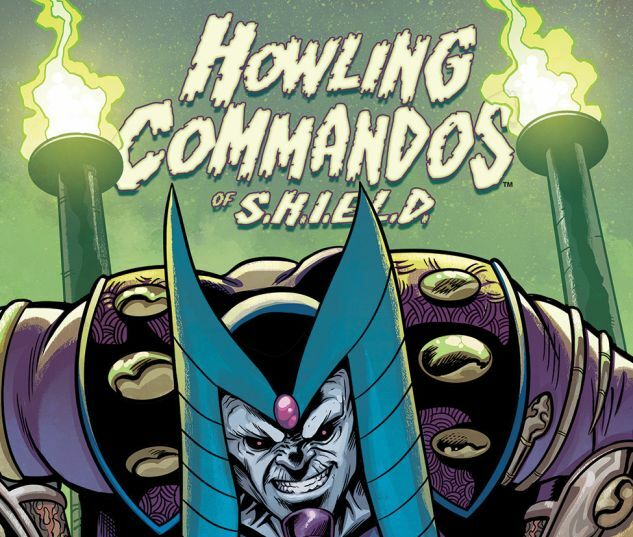 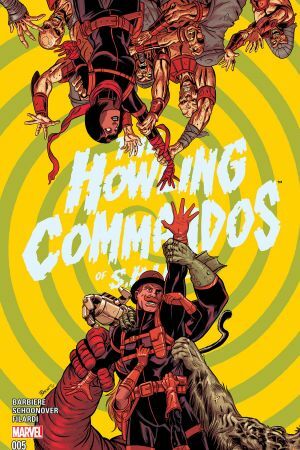 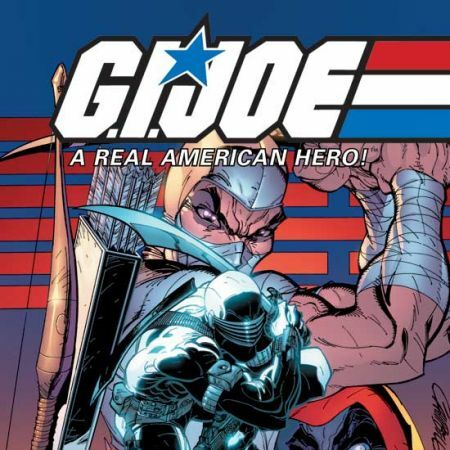 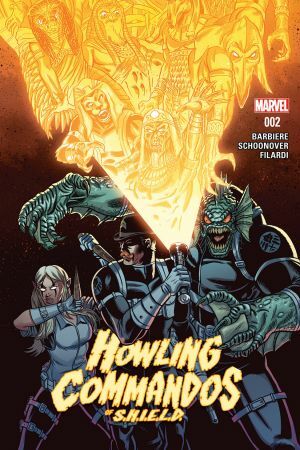 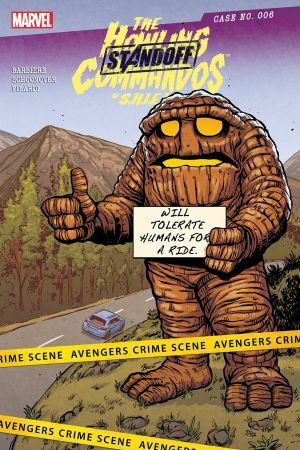 A mysterious new foe makes his move against the Howling Commandos! 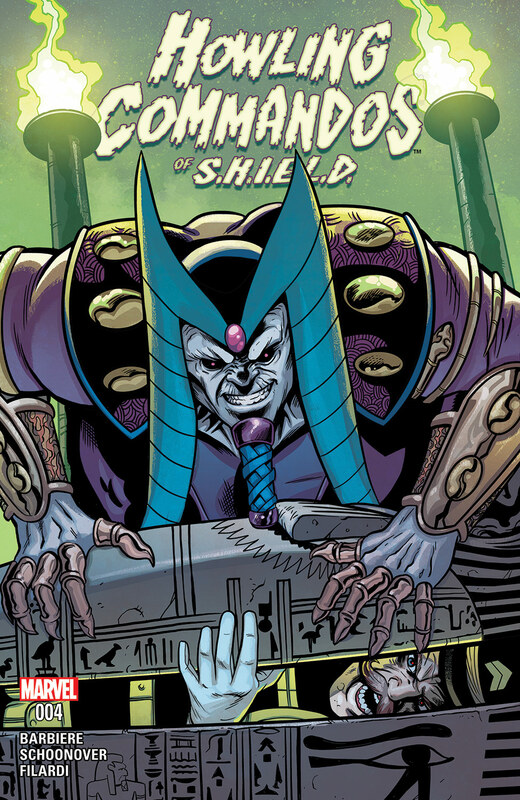 New member Glyph’s secrets are revealed…but is she friend or foe?